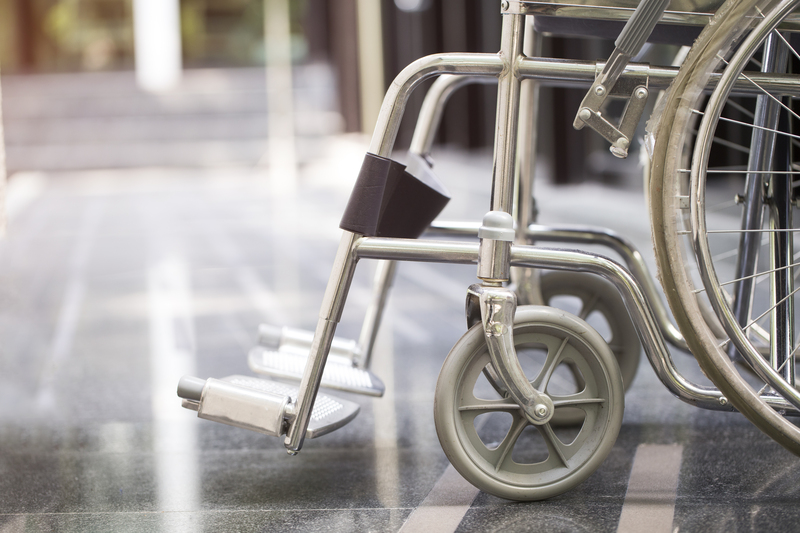 The NHS’s procurement teams have been recommended by a new report to avoid over-purchasing equipment and to increase efforts to recycle mobility aids. A new report by the Royal College of Physicians (RCP) said that healthcare staff and procurement teams need to “work together to minimise over-purchasing and unnecessary expiration of unused equipment, prioritising waste prevention”. It advised “careful purchasing and stock management” to prevent waste, which it hopes will lead to “dramatic savings in procurement cost, waste costs and environmental impact”. 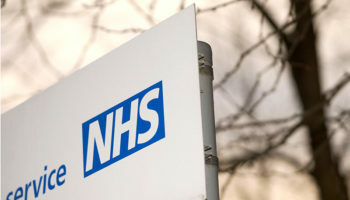 The effort to save money and reduce the NHS’s environmental impact ought to involve stopping orders of equipment that are unnecessary or outdated, according to the report. 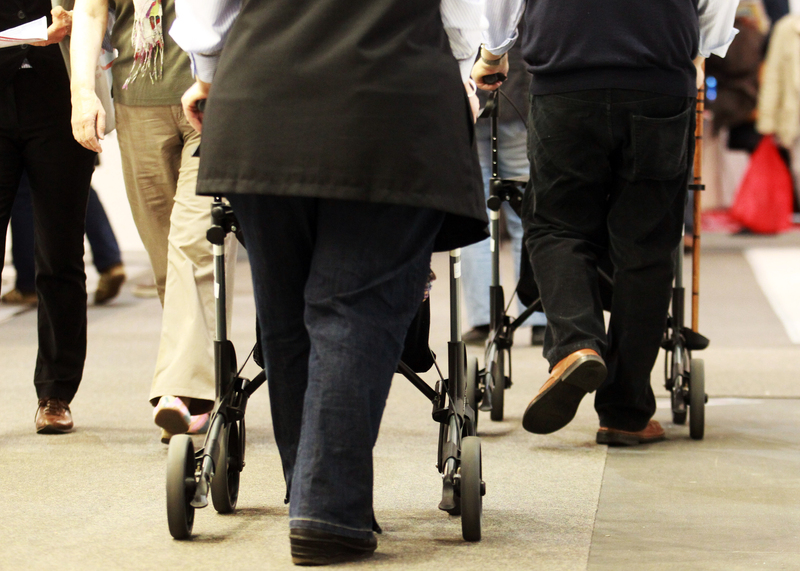 It estimated that local initiatives to return mobility equipment to the NHS could save the health service £128m. 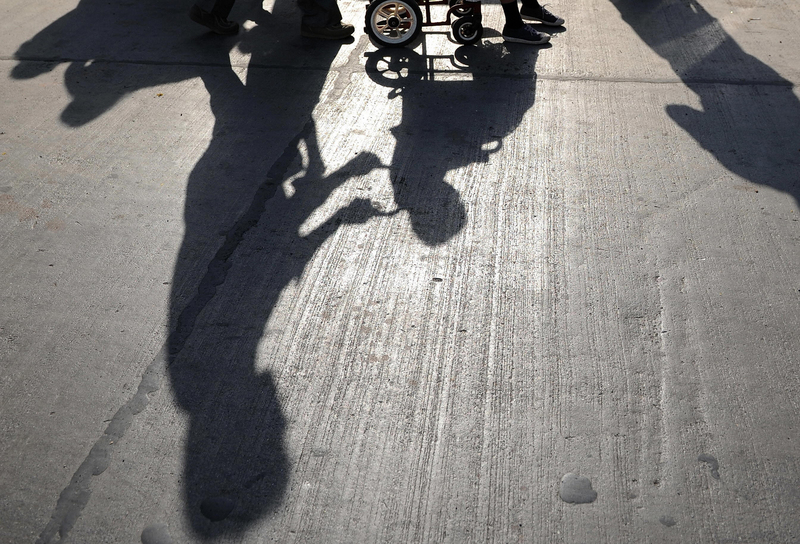 A case study in the report aims to show NHS bosses that financial pressures can be eased if borrowed items such as walking aids, commodes and other equipment are returned by the public. 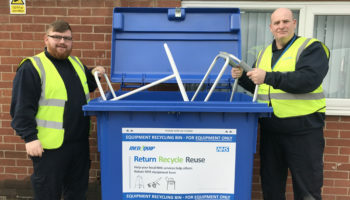 It looked at an equipment amnesty launched in Suffolk in 2017 involving community equipment provider Medequip, where 8,500 items worth more than £600,000 were returned in a month. If all CCGs across England copied the amnesty and achieved similar results, the report estimated that £128m of equipment could be returned. Suffolk’s amnesty involved Suffolk’s NHS CCGs, Suffolk County Council and Medequip, as well as Ipswich and West Suffolk hospitals. The report advised that all trusts should develop and promote facilities that allow the public to return medical equipment that is no longer required. President of the RCP, Jane Dacre, told the National Health Executive: “In England there are 165 hospital trusts with a combined expenditure of over £4.6bn a year on medical supplies and other consumables. We know that every 36 hours one million patient contacts take place. 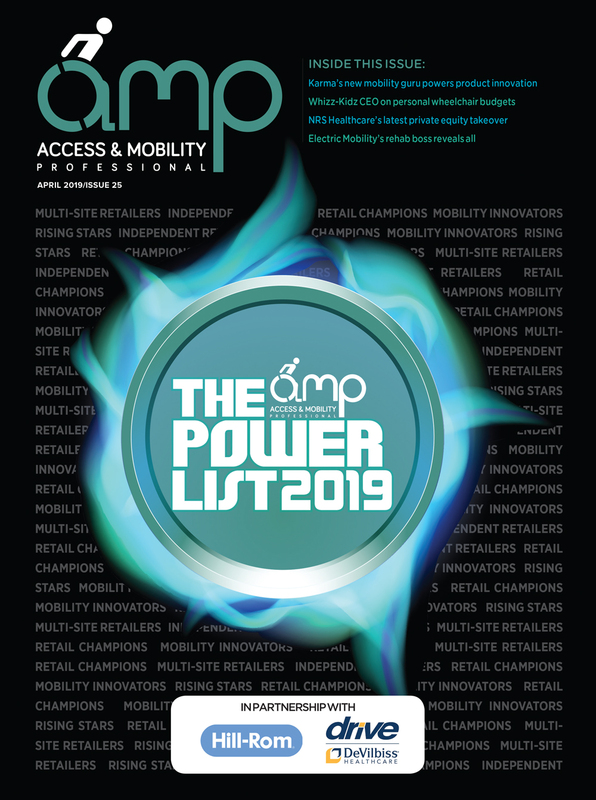 “If we can empower NHS staff to become advocates of change, even simple changes will add up to significant saving for trusts but will also have a wider societal benefit for the patients we treat.